Beautiful little Open Double Drop ring. 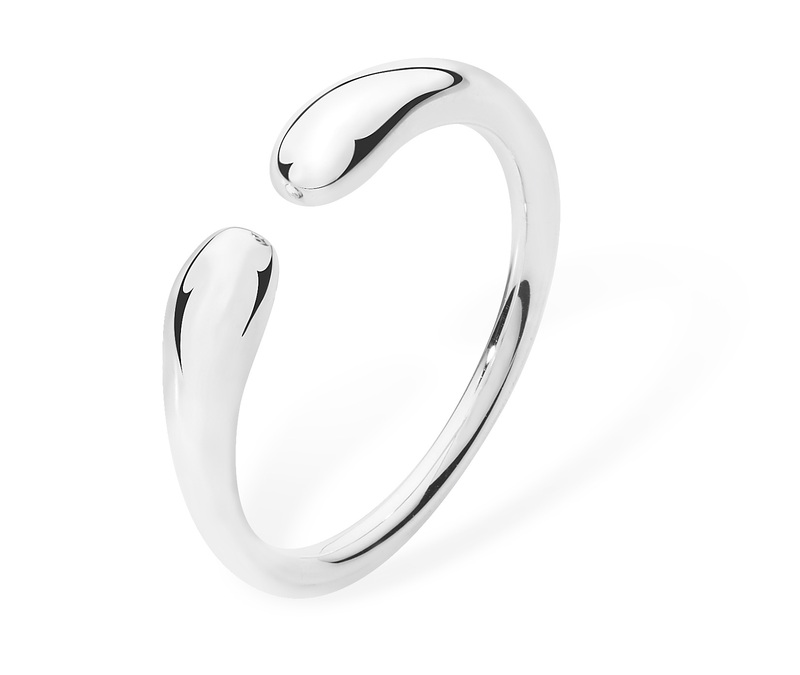 Solid sterling silver ring that gives the impression of one continual drop of silver wrapping around your finger. Made from highly polished solid 925 sterling silver.